It’s out with the old and in with the new, as we take a look at some of the biggest and best bathroom ideas for 2019. Here at VictoriaPlum.com, we’re the experts in bathroom design and passionate about bathrooms. 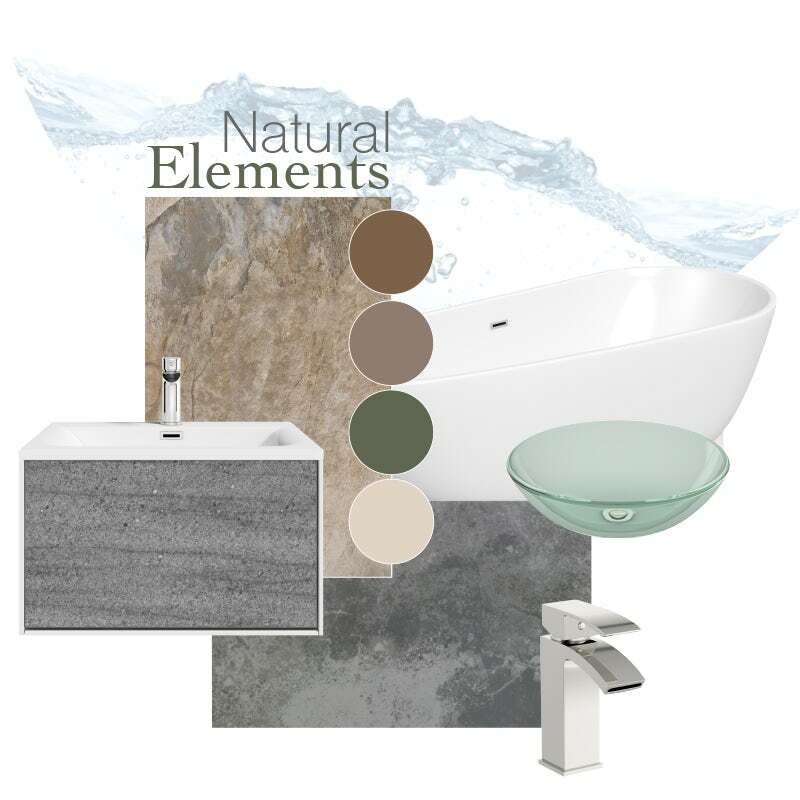 We’re always looking months and even years ahead at upcoming trends in bathroom design. After taking part in the 2018 Ideal Home Show, we were excited to see just some of the amazing innovations and styles that are set to take the interior design world by storm in 2019. 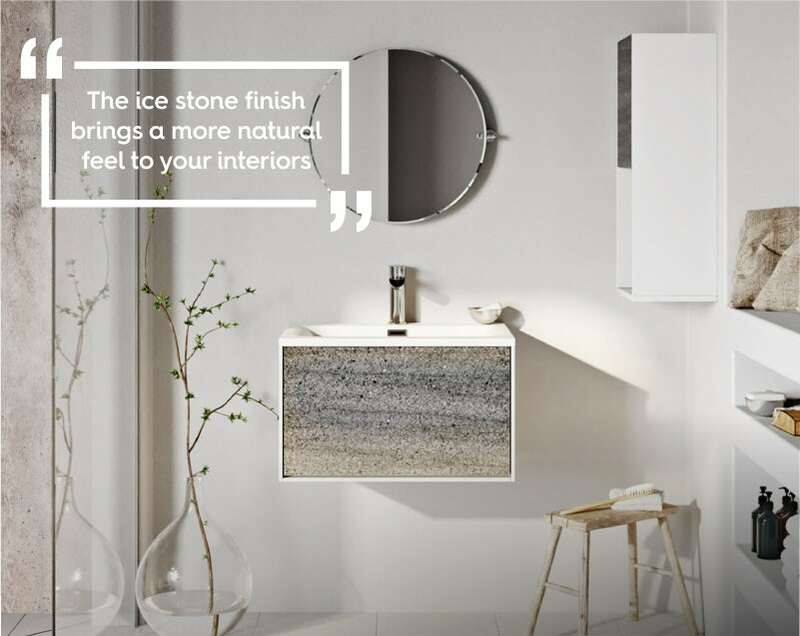 In this article, we’ve used all our knowledge and years of experience to uncover the big bathroom trends for 2019, showing you what an on-trend bathroom will look like over the next 12 months. Before we begin, have a read through our bathroom trend predictions for 2018 and see how bathrooms styles are changing. If you want to really see how things are changing, check out predictions from 2016 and even 2014. How often do you set out to do even the simplest of tasks, like washing your hair, before something distracts you? Mindfulness is set to gain more attention over the coming year, as more and more of us seek an antidote to our busy lives, where we're seemingly trying to do multiple things all at once. As a concept, mindfulness is all about taking time out from life, disconnecting yourself from the increasingly connected world in which we live and being slower, more thoughtful and single-minded in our approach to things. 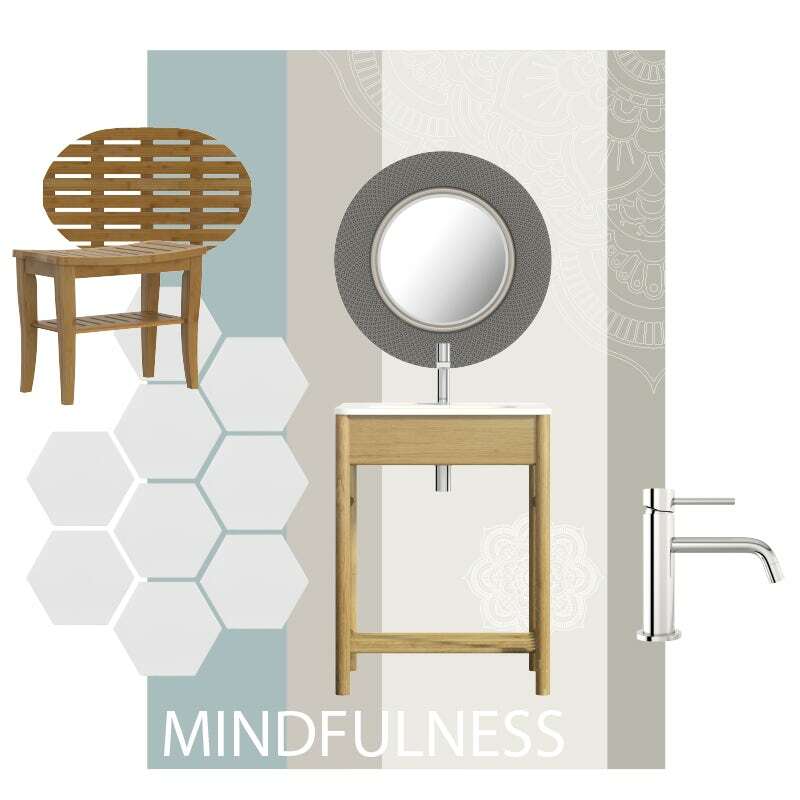 A home and, more specifically, a bathroom that promotes mindfulness will be one of the key interior design trends for 2019. One of the reasons we flit between different thoughts and get distracted is clutter. 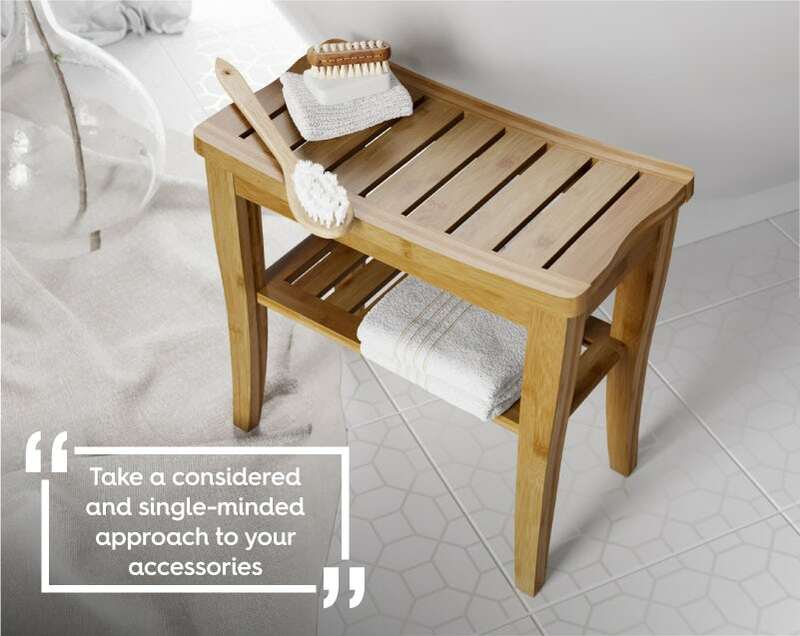 An untidy and disorganised bathroom can easily lead to a jumbled mind, so it pays to simplify. In another backlash against the modern world, we should see a return to nature in 2019, with natural elements set to make a big impact. Rustic bathrooms with wood finishes certainly proved popular in 2018, so it's hardly surprising that we're likely to see more earthy interiors and materials used. Leaf and fern motifs will be used in wall coverings and accessories, along with embossed florals and indoor plants, blurring the boundaries between indoors and outdoors. 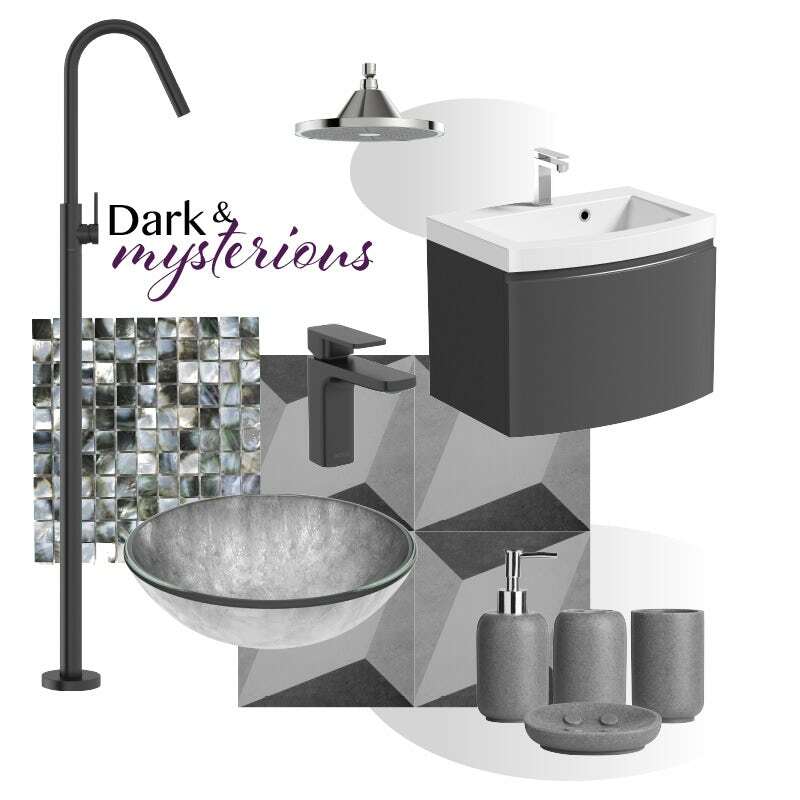 Dark interiors are nothing new, however, with new and intriguing sensory elements added to them, our bathrooms will take on a more mystical form in 2019. Starry night backdrops, illuminated borders and alien patterns will add a sense of the strange and fantastical to your bathroom design. An immersive showering experience will also give your space an extra-special touch. The world of interior design can change at the drop of a hat. 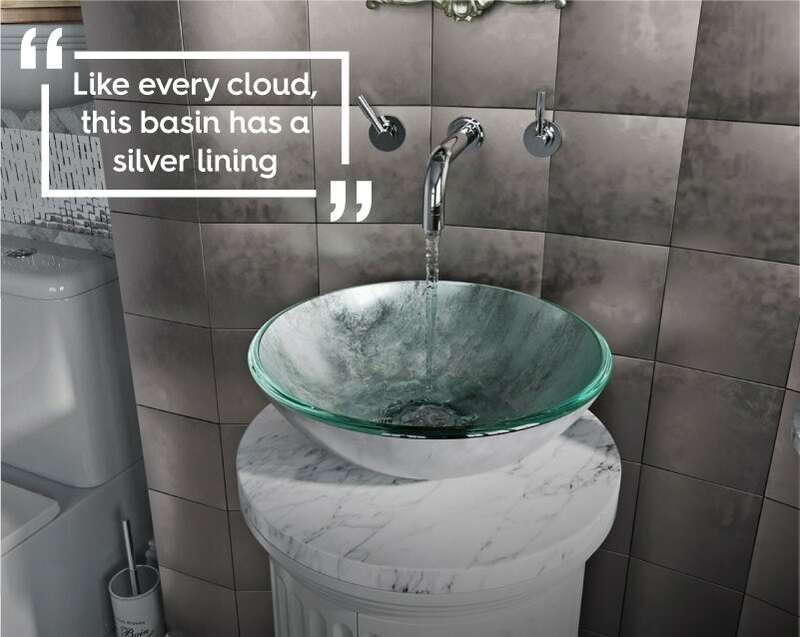 However, by checking out our bathroom ideas before you buy, you can be sure we'll have all the latest trends, tips, tricks and advice to help with your project. Keeping up with the latest interior design trends is one of the most enjoyable parts of decorating your home. We've taken a look at 5 great on-trend bathroom ideas that we feel will be big in 2018. If you're looking for small bathroom ideas, you've certainly come to the right place. We've got 52 of them, including our own designs and customer bathroom images. In my latest “Get the look” style guide, I’ll show you how to create the perfect Scandi style “Lagom” bathroom.